I just received an anonymous comment to this submission. I recently changed the comment policy and will no longer accept anonymous comments. Unfortunately, the software does not allow me to change the submission box, but "Your Name" is no longer optional. Please sign your comments. There is a community spirit here that is strengthened by people who stand behind what they say. By far the nicest quality rod I own, I can not recommend this rod enough! So light, sensitive, and beautiful that it should be an instant classic. 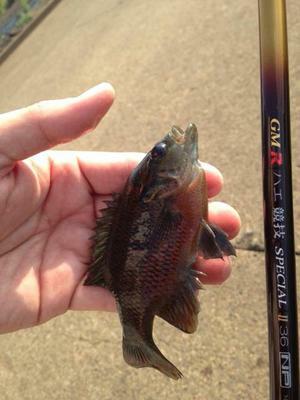 Like the Zerosum rods, not cheap, but worth it. I love the bare carbon blanks and light tip. I have the original and it is one of my favorites. 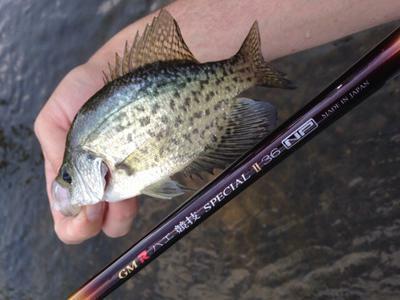 It's fast and bossy, just a great rod for fast water. It handles big fish very well. 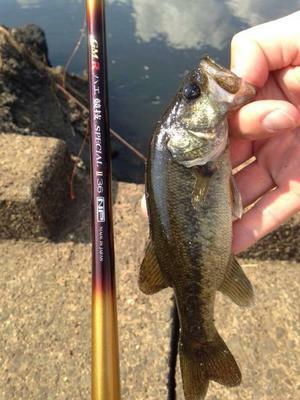 I love fishing dries with mine.